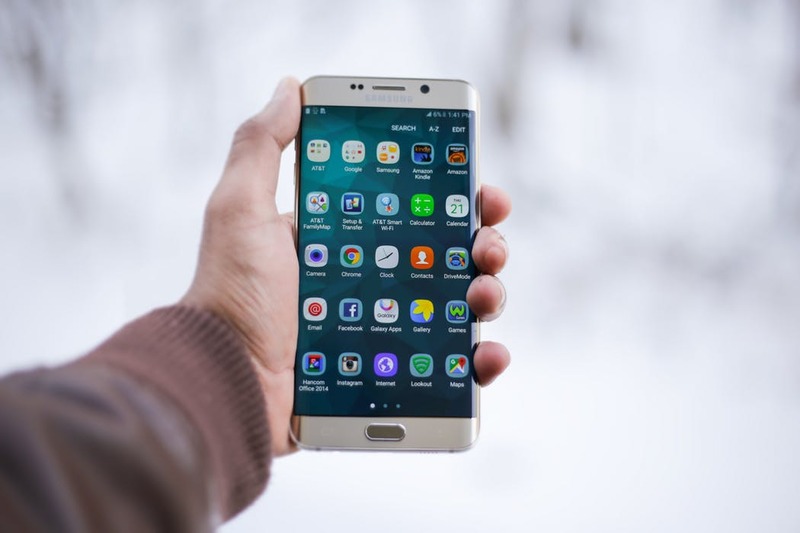 You can use the latest technology and some of the most recent app development and app development strategies to provide opportunities for yourself. With some creativity, you can figure out how to bring together different components of these ideas for income, entertainment, or just potential use that will improve your standard of living. Consider some of the options you have now. You can use technology and apps for creating rideshare opportunities for yourself. You can develop apps and then sell them. You can use technology to develop passive online income for yourself. And you can use some of the many apps that are available on different platforms today to find a social group that makes you happy. One of the most straightforward examples of the way that technology and apps come together to create income opportunities for you would be to think about how Uber works. You have a car. You have a phone. Mobile technology makes it so that you can combine those two and give people rides on demand through a centralized company database. With very little skin in the game, you can make a decent amount of money being a driver, especially in urban areas. You don’t have to know how to code to develop an app for sale these days either. It takes some research to understand how the framework relates to any ideas that you might have, but then it’s relatively straightforward turning it into something usable. There are lots of people competing for this space, so it is up to you to learn how to advertise, promote, and develop something that is inherently usable, but after that, it can be a good source of income. Technology and apps come together to help you earn passive online income as well. If you set up a website that includes Google’s advertising templates, every time people scroll past a specific ad, you get money. Since people do so much browsing on their mobile phones these days, as long as you have compelling content, you can make a decent amount of money just based on the visibility of advertising. There are many apps that you can get to on your phone that use technology to bring similar people together as well. For example, people who are trying to get over an addiction of some sort can find each other through various search engines online, and then multiple phone apps give them a way to communicate with each other regularly. Social media is broad in its own right, but being able to work with narrow ranges of people all around the world is a benefit of how mobile technology works these days.